Kalungas are descendants of escaped slaves who settled in remote and difficult areas to reach. These ancestral lands are called quilombos. 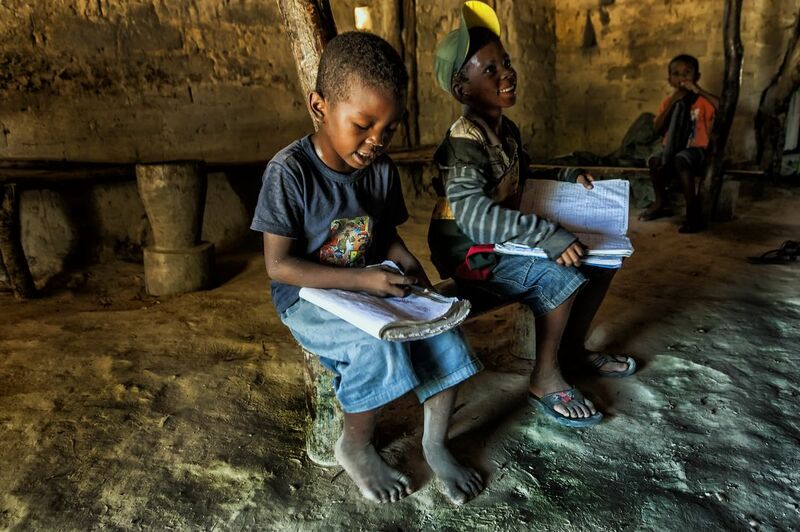 Its residents have low education but literacy has already reached children. 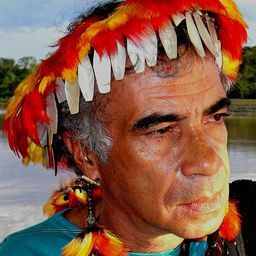 Quilombolas have a problem like integration with indigenous peoples in Brazil. Until they reach the condition of the same, the road will be long . Date Uploaded: Aug. 2, 2015, 12:03 p.m.